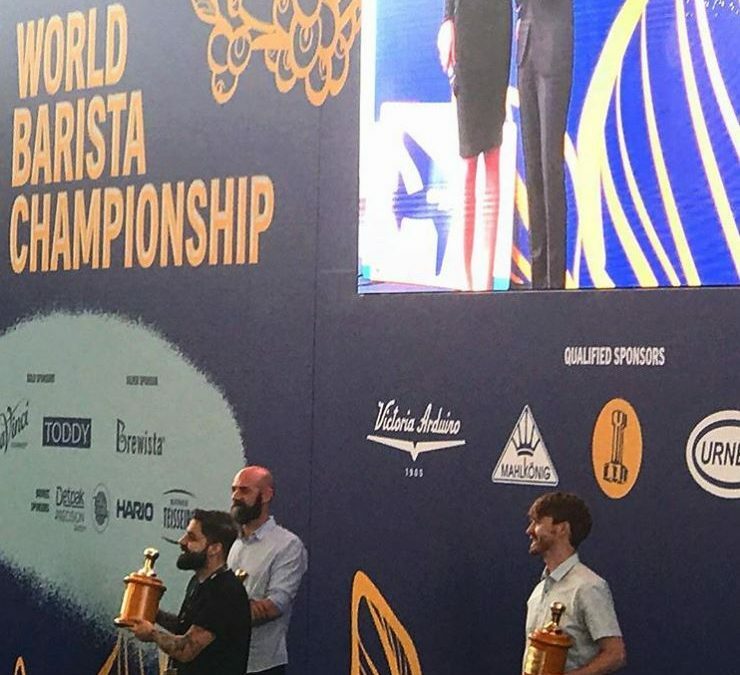 Michalis Katsiavos completes his run at the 2018 World Barista Championship here in Amsterdam. 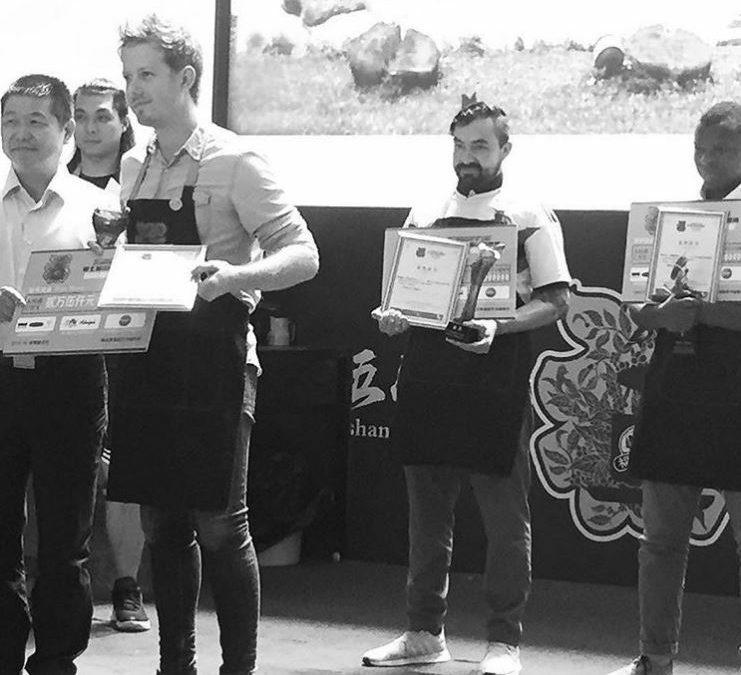 Big congratulations to Matt Lewin for taking 1st place at the 7th annual Fushan Barista Cup, Hainan. 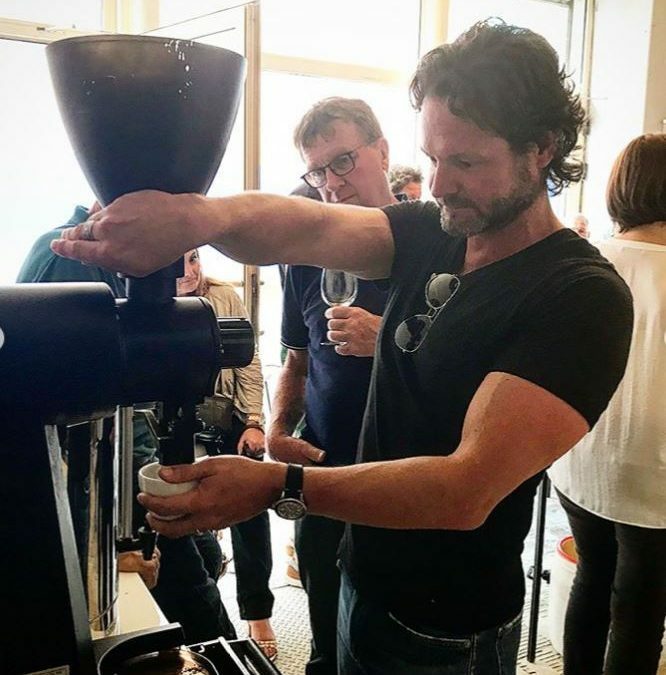 Every year, a gathering of the world’s most distinguished wine producers meet to discuss their craft and promote their extraordinary wines to a select group of buyers in Paris, France. 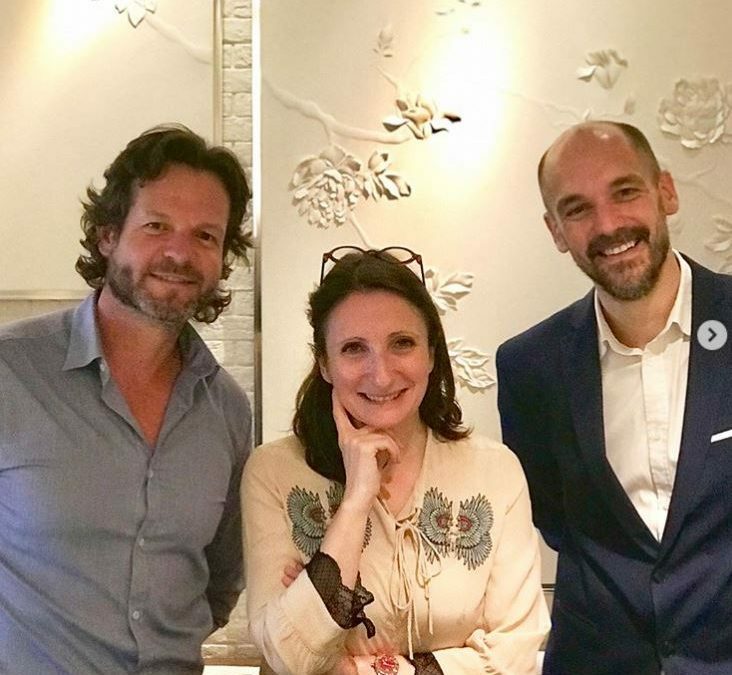 A lovely day in Paris as Jamison visited highly acclaimed Chef and entrepreneur @annesophiepic at her celebrated restaurant Le Dame de PIC. 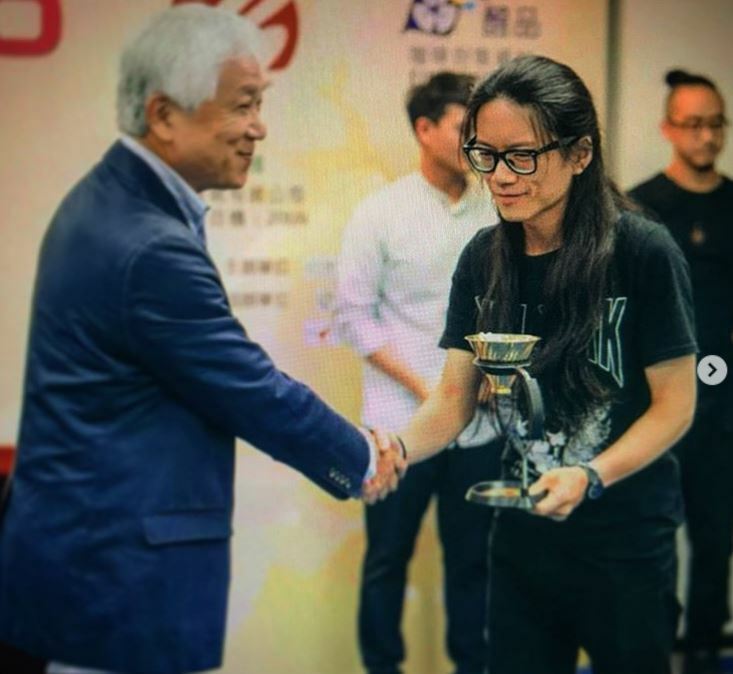 Congratulations to Lupin Liu, 2015 World Cup Taster Champion, for winning the 2018 Taiwanese Brewer’s Cup working with Silhouette, Deborah Carbonic Maceration Geisha! 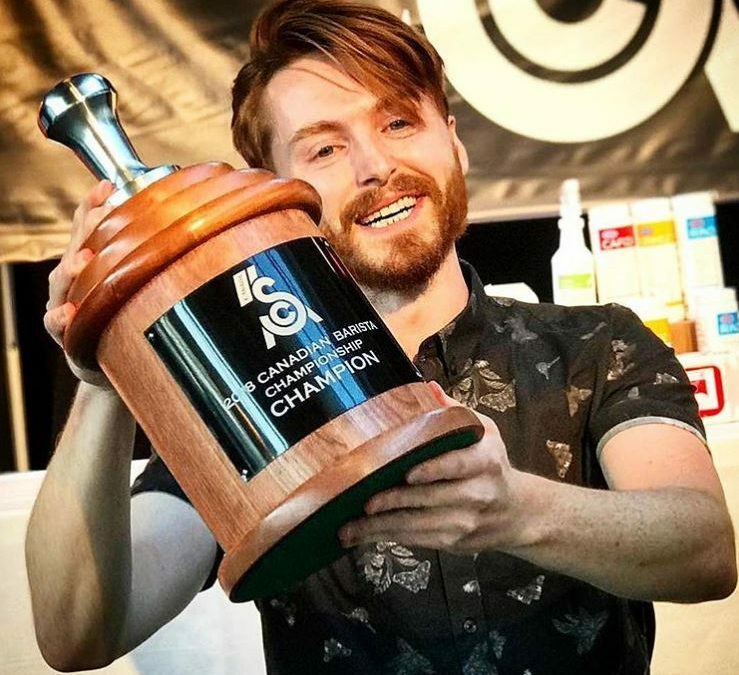 We’re really proud of Cole Torode @rossocoffeeroasters on winning the Canadian Barista Championship, 2018.